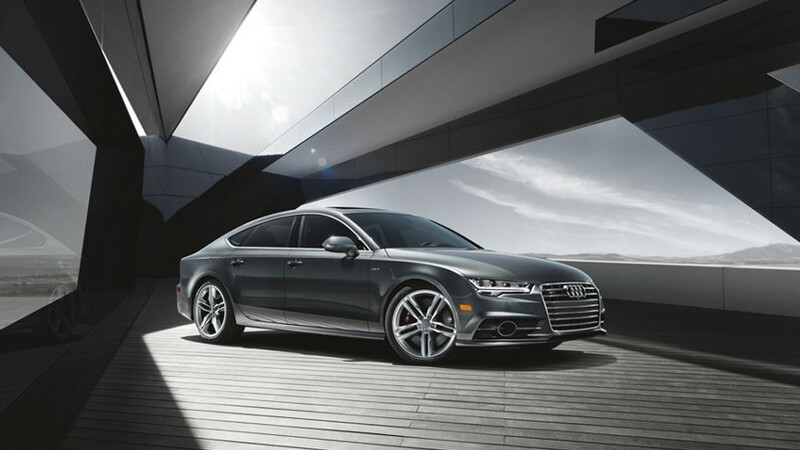 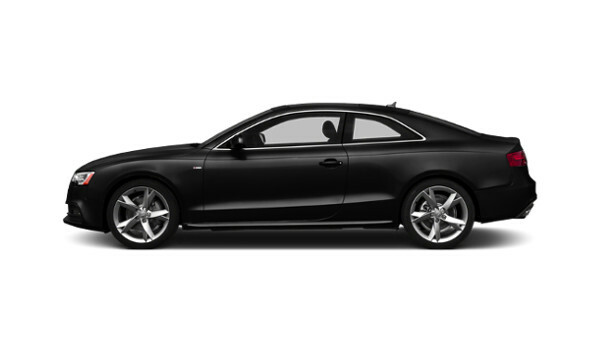 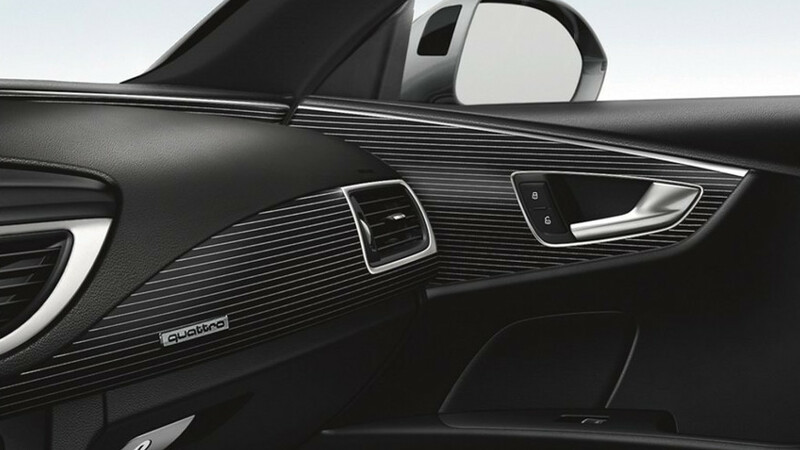 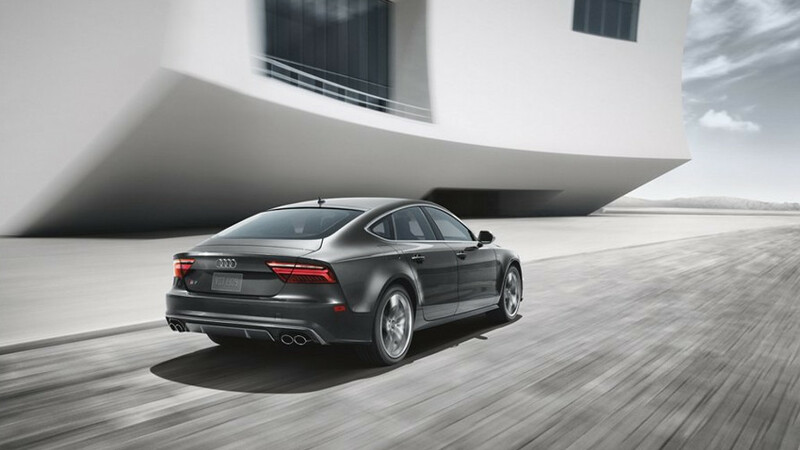 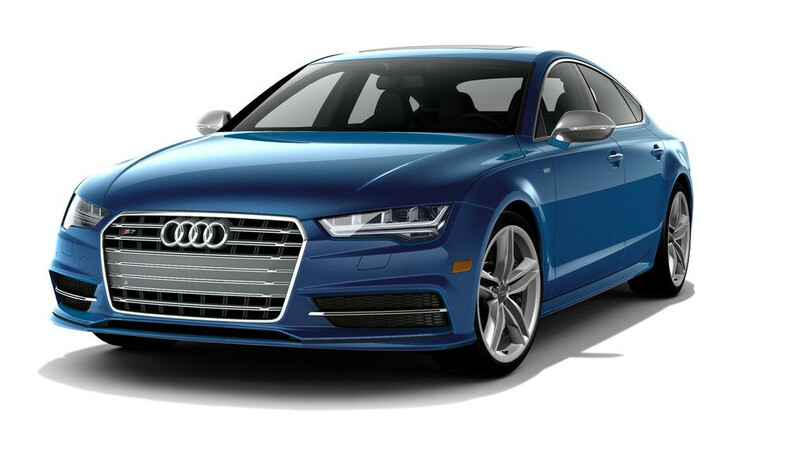 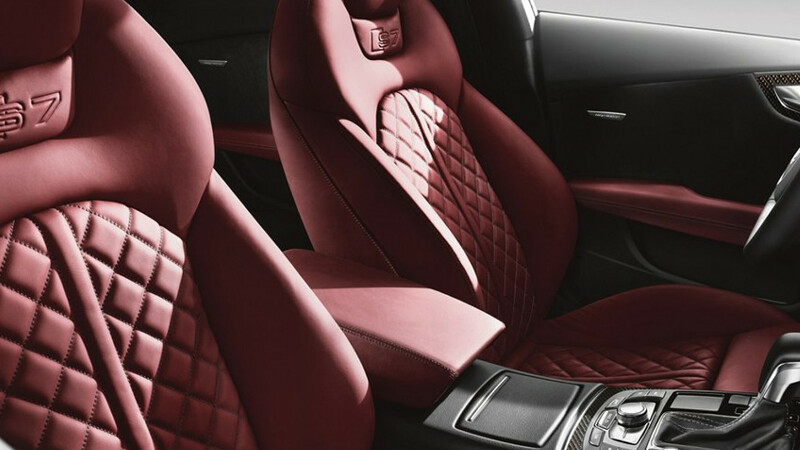 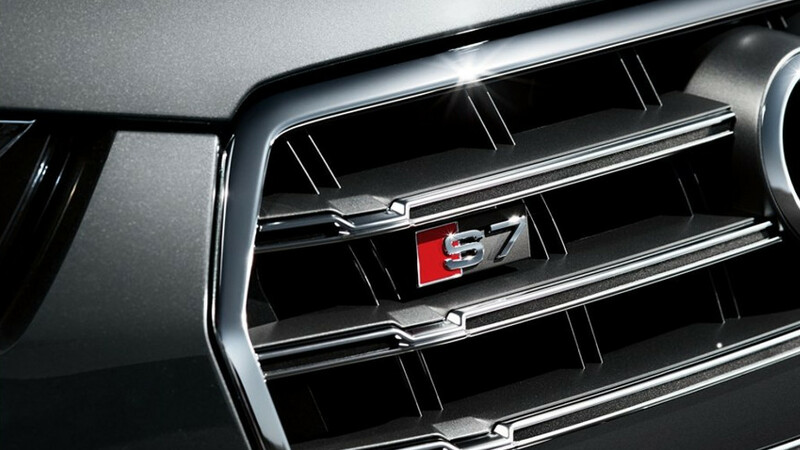 From the iconic shapes of the full LED headlights and trapezoidal exhaust outlets to the sculpted look of the available S line exterior, the performance and luxury elements of the 2018 Audi S7 create an image that will always move you. 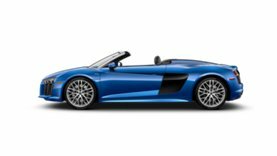 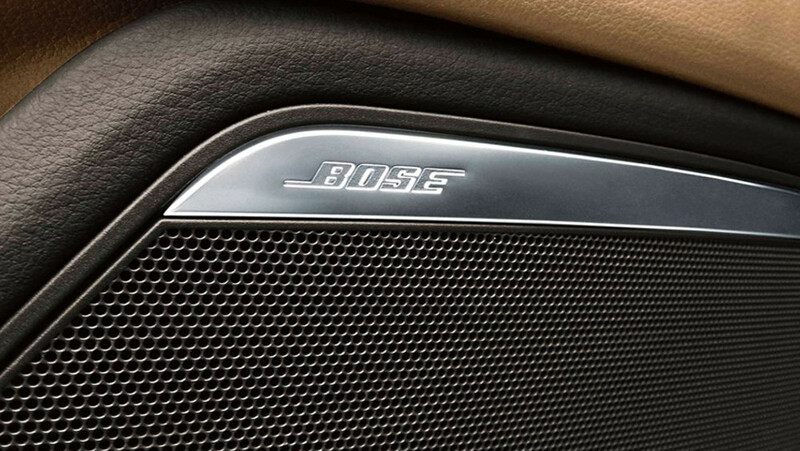 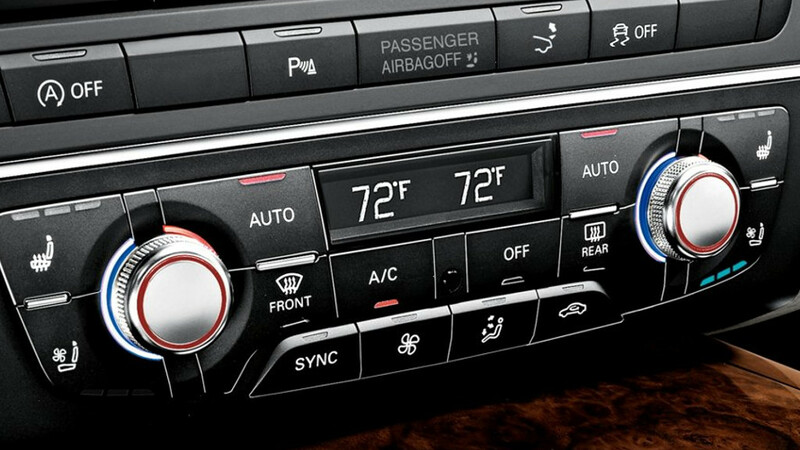 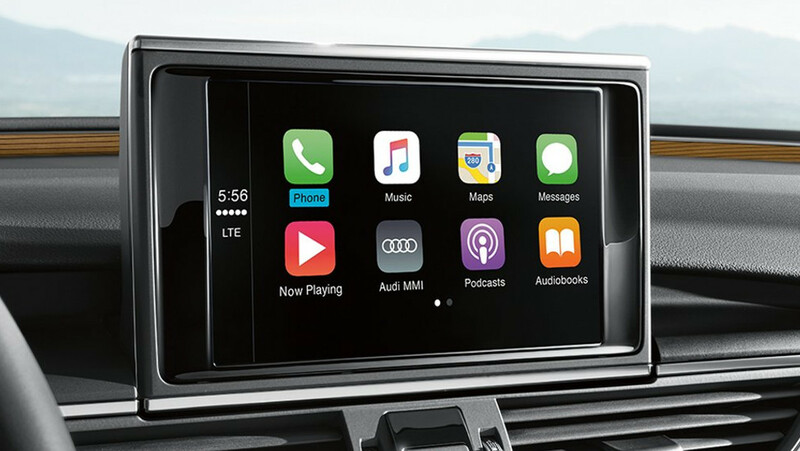 This standard feature enables Apple CarPlay™ or the Google™ Android Auto™ interface, allowing you access to your compatible smartphone’s features, such as navigation, telephone, music and select third-party apps, and can be controlled through the MMI® interface, your voice control system or steering wheel controls. 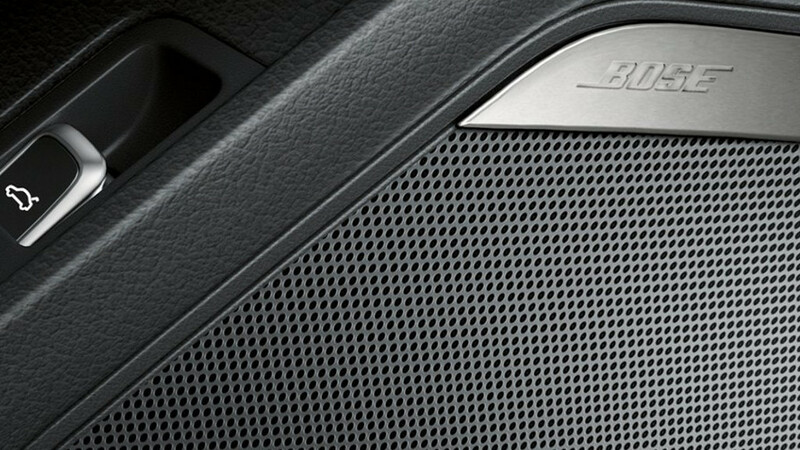 Providing an impressive 630 watts and a 10-channel amplifier, this standard 14-speaker premium audio system provides outstanding power and clarity. 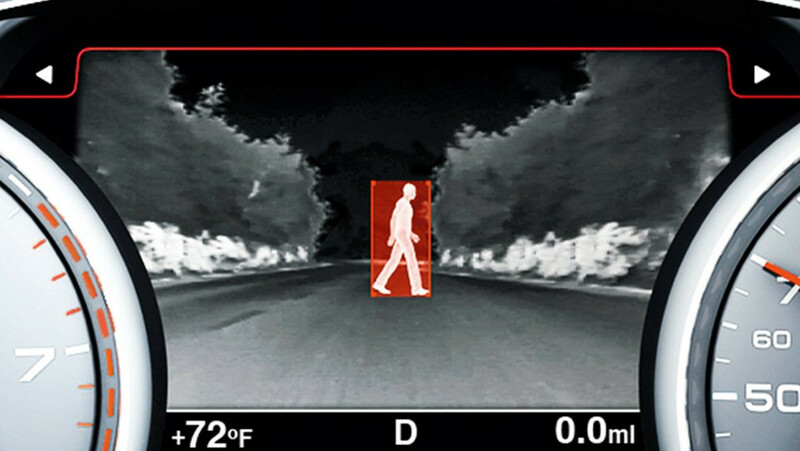 Night vision assistant can be a ray of light in the dark. 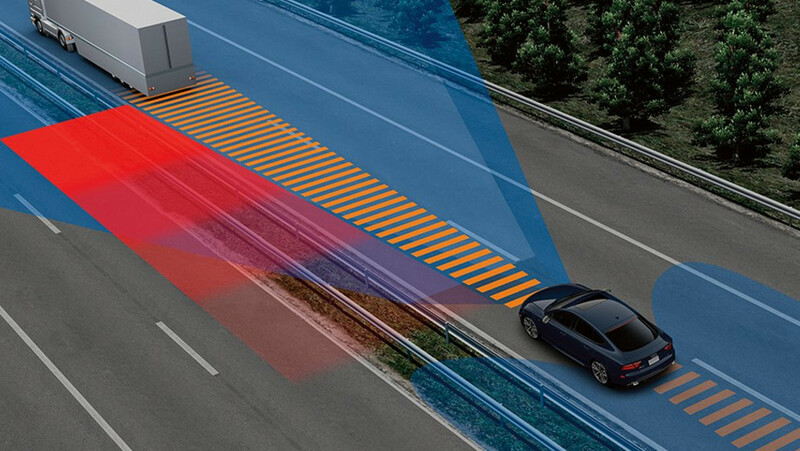 This available feature can help you to see farther down the road in low-light situations and help alert you to pedestrians and larger animals within 1000 feet. 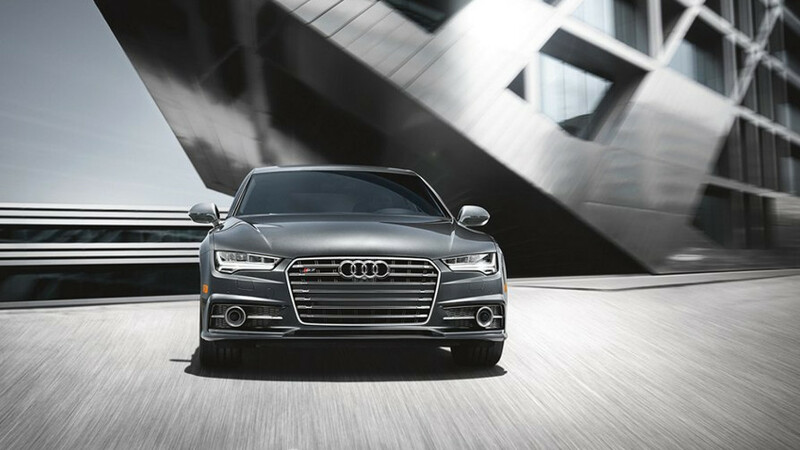 The road ahead is never predictable. 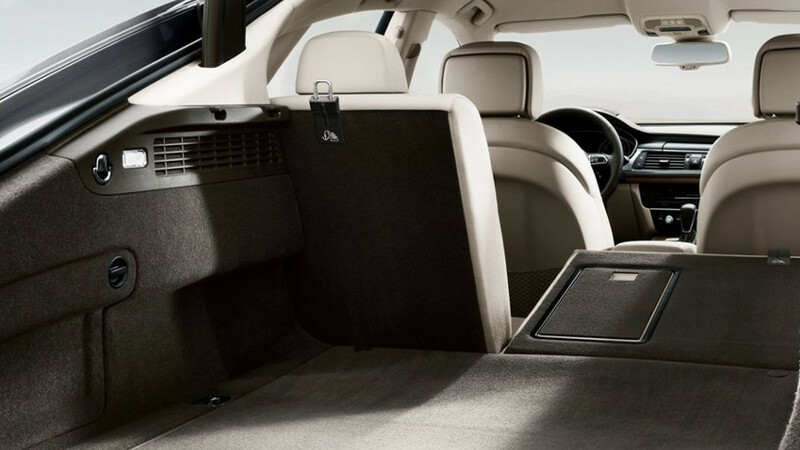 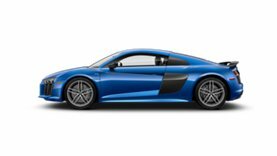 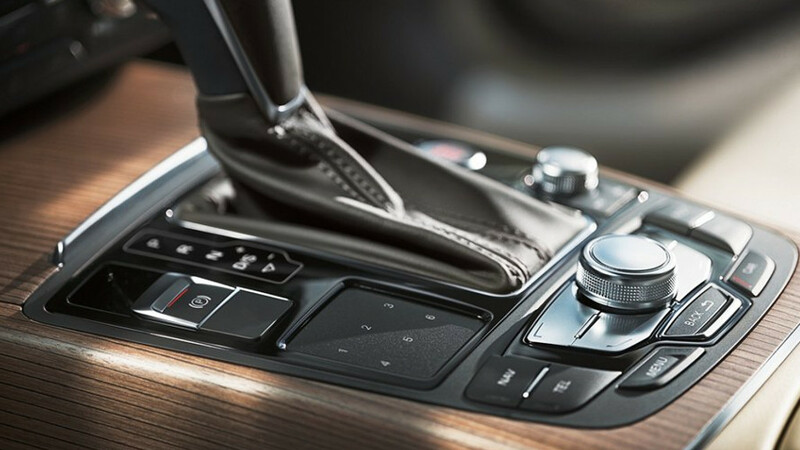 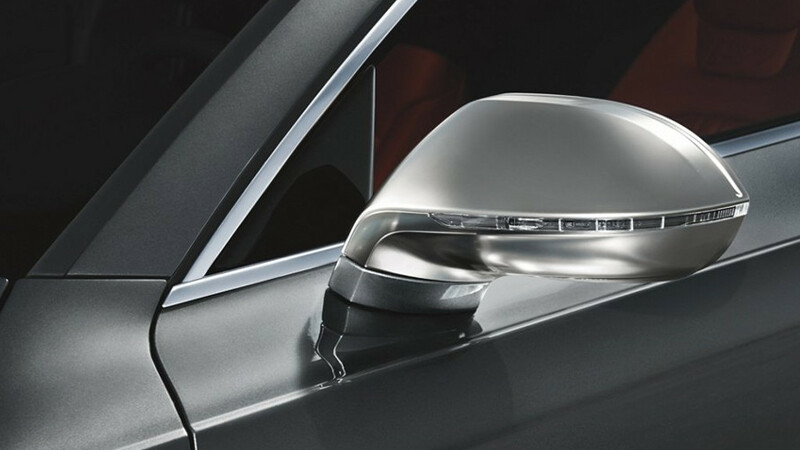 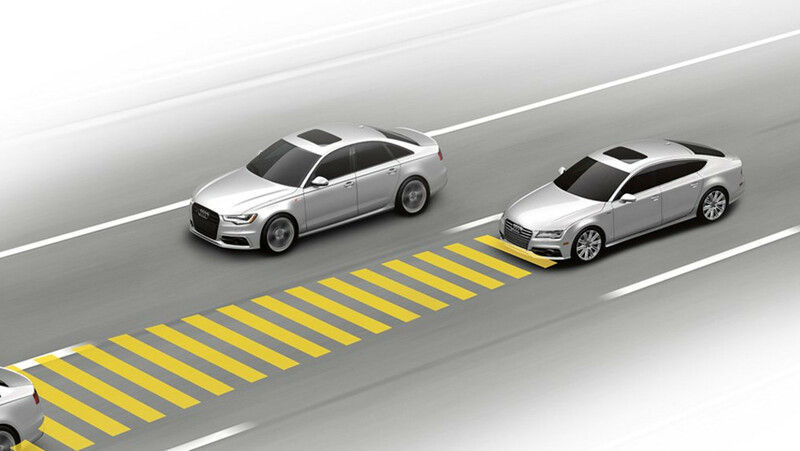 If a critical situation is detected, available Audi pre sense® plus can help prepare the vehicle for impact by closing the windows and sunroof, tightening the safety belts and adjusting the seats. 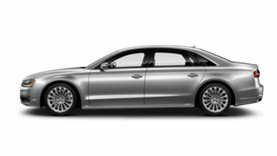 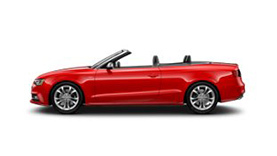 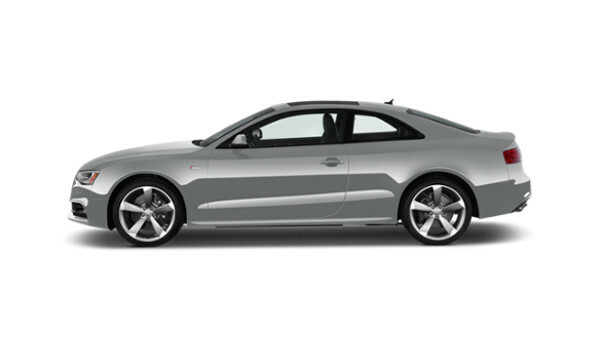 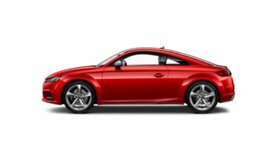 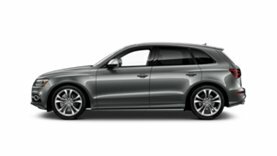 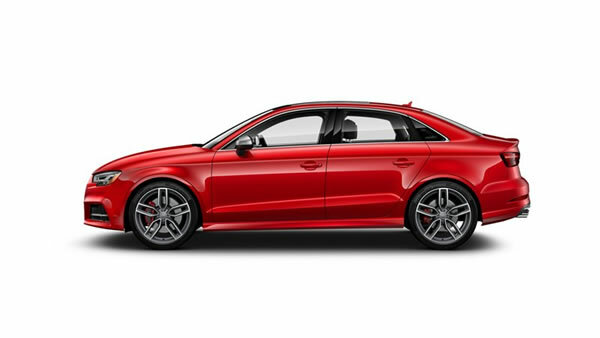 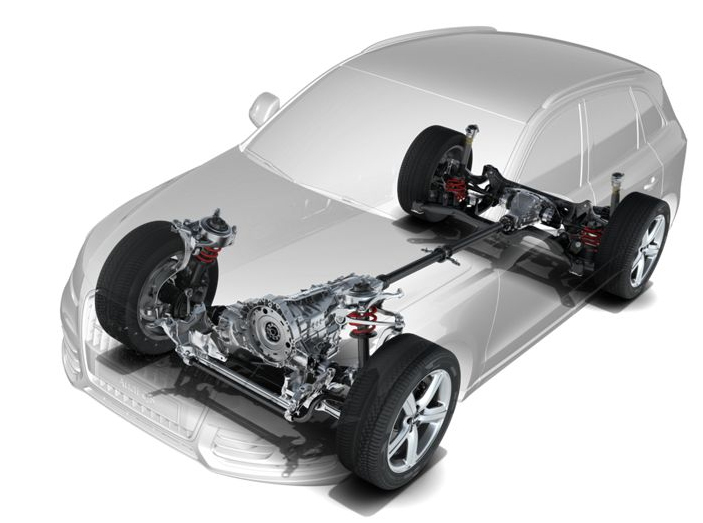 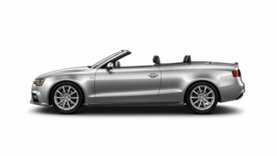 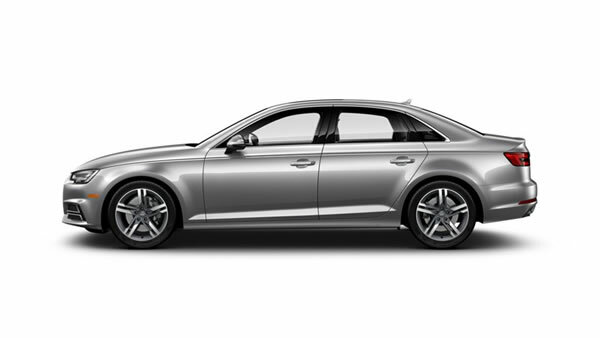 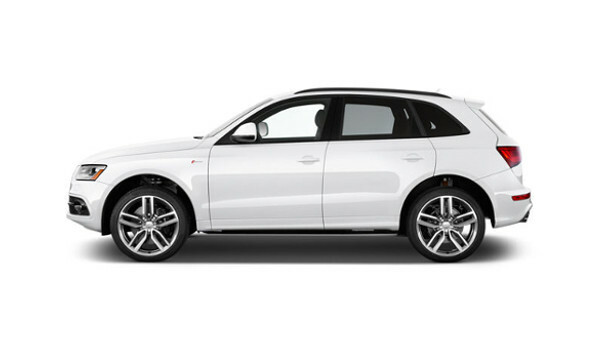 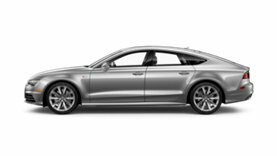 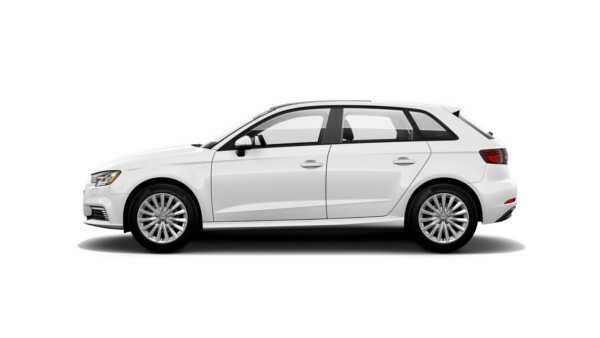 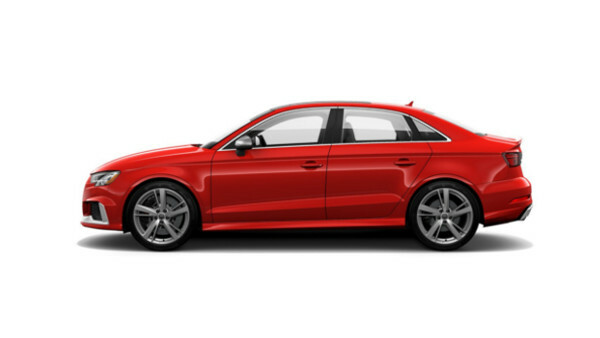 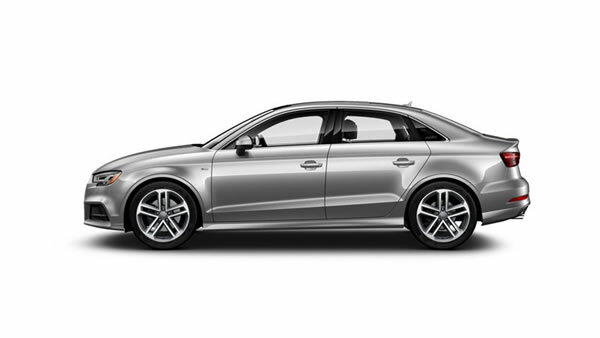 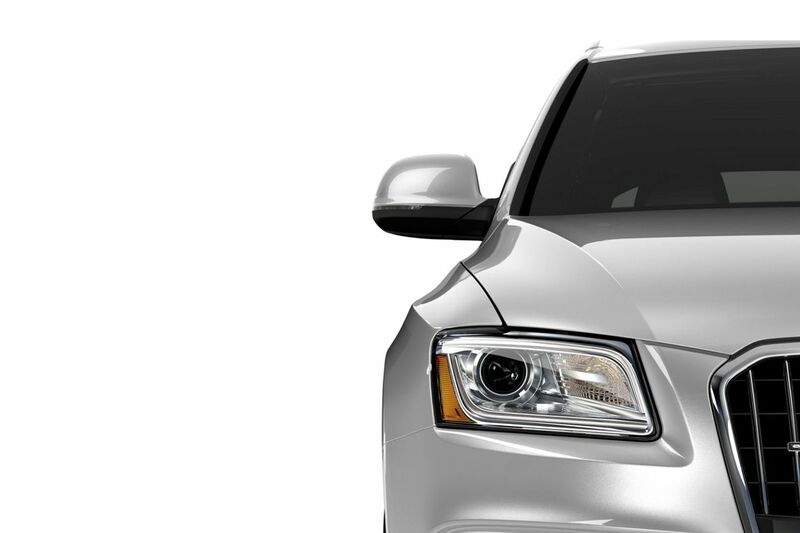 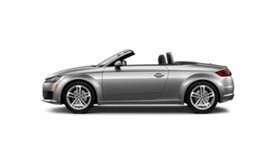 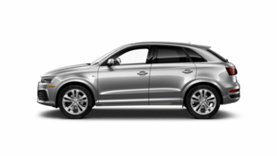 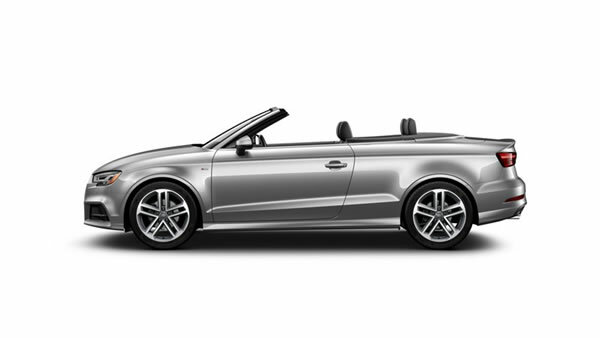 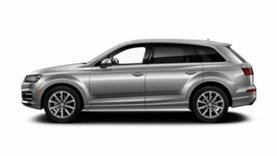 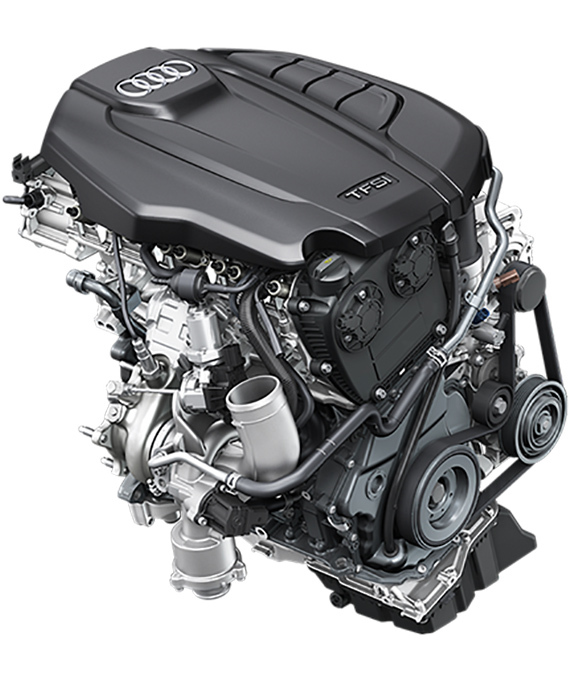 Additionally, Audi pre sense® plus includes four phases of assisted braking, from an audible reminder to fully assisted braking.